An abundance of lace, tulle, and delicate details took over New York as Bridal Fashion Week F/W 16 descended upon Manhattan. 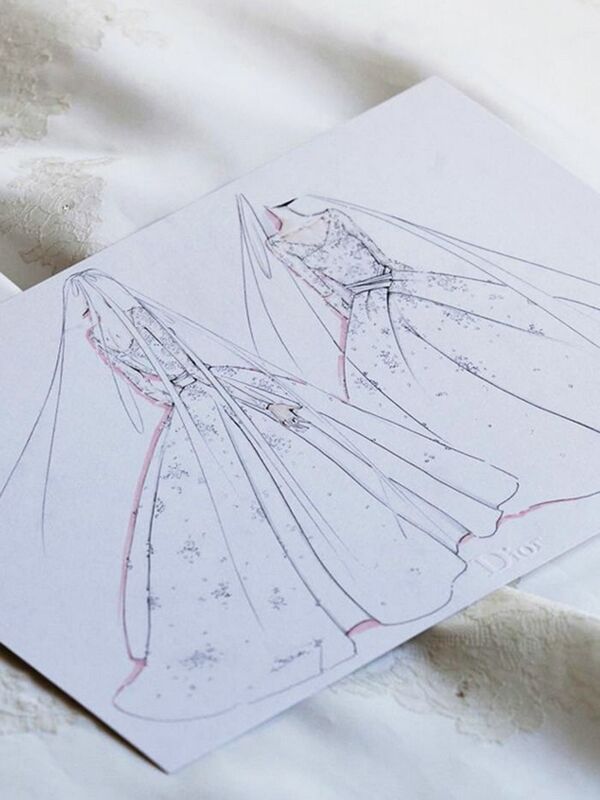 To get an inside look at this season’s most stunning gowns, we asked Jess Levin, founder of Carats & Cake, the marketplace for luxury weddings, to share a few of her favorite dresses that graced the aisle runways. Scroll down to see who made her list! Which dress is your favorite? Tell us in the comments, and head over to BHLDN to shop these affordable wedding dresses we love!